My stay in Makati for my Internship is actually a book-hunt experience. I’m fully aware that Booksale (it’s a shop selling secondhand books.) are everywhere, But this certain Booksale in Makati Cinema Square is the perfect definition of heaven for bookworms and bargain hunters like me! The titles ranges from The Reader, Middlesex, Sophie Kinsella’s collections, The Lovely Bones, and even Lord of the Rings box set which is completely brand new. Almost all of their books (or at least, those titles and authors that I like most) are in good condition. You won’t see a single torn pages or any writings. I feel bad I didn’t take pictures though. Just to make you, my readers, see how big the shop is and how good their book collections are. 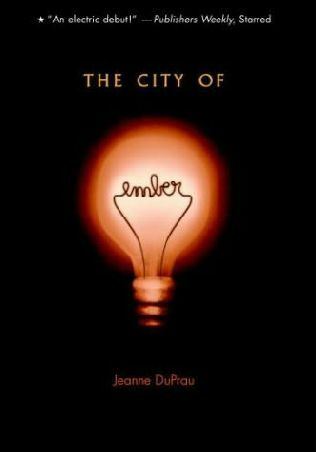 Anyway, I got this book entitled The City of Ember by Jeanne DuPrau. 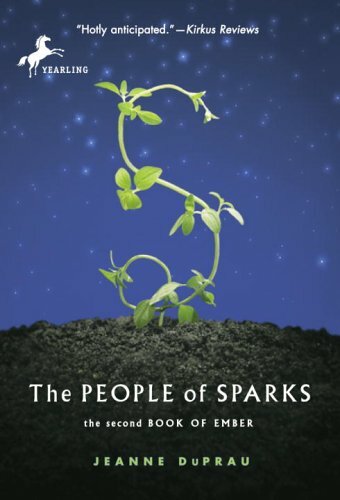 I first encountered this book in K-Zone (a kid’s magazine) way back in 2006, and since then, I always included this in my to-read list and vowed to buy it the next time I go to Bookstores. But I haven’t seen this book since it’s featured in that K-Zone Magazine. So Imagine my grin when I saw this at Makati Cinema Square’s Booksale Branch. Yes, you guessed it right, I bought it! Oh well. 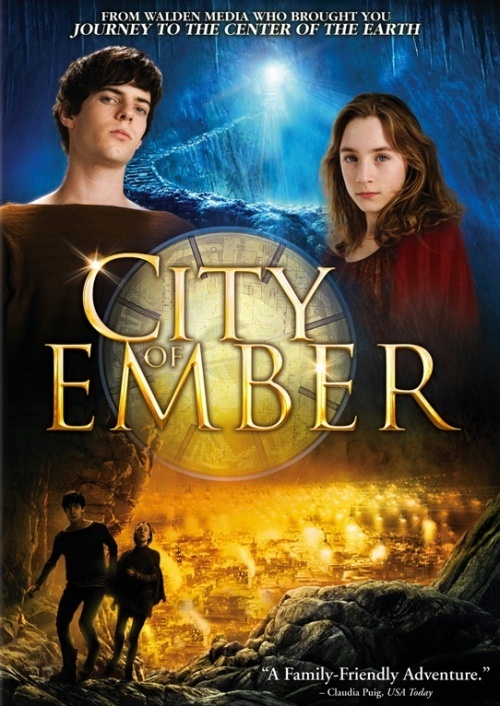 The City of Ember is a story about saving the civilizations and making an underground escape for them. This underground escape is so dark that the people of Ember lived in the darkness, having only light bulbs as their source of light. No sun and no moon, just light bulbs. but after 200 years or more, there are frequent shortages and black out in the whole city, the protagonists Lina and Doon embark on a journey to find what might save them. They’ve learned that the mayor is a fraud, that an instruction was given but Lina’s baby sister Poppy chewed it, that there’s a secret passage in the Pipeworks, and that everyone was actually against them except a few. The City of Ember’s map. DuPrau’s way of writing is good almost like J.K. Rowling’s. 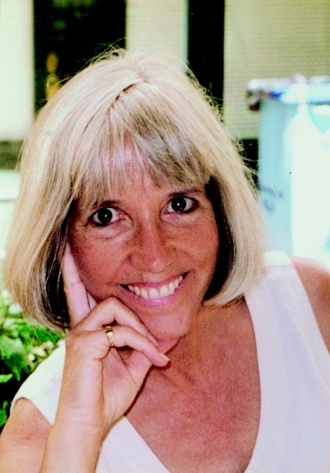 The whole story is unpredictable, as it make the readers entertained and see the moral of the story. It’s reader-friendly and perfect for kids and adults to enjoy. 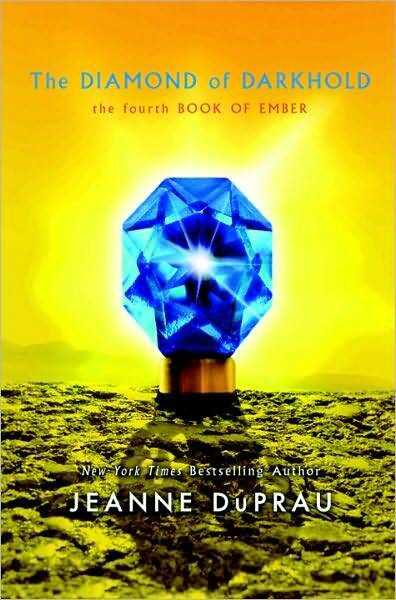 There are three more sequels to this book, Next to The City of Ember is The People of Sparks, Prophet of Yonwood, and The Diamond of Darkhold. There’s also a movie adaptation of this book staring Saoirse Ronan as Lina and Harry Treadaway as Doon. 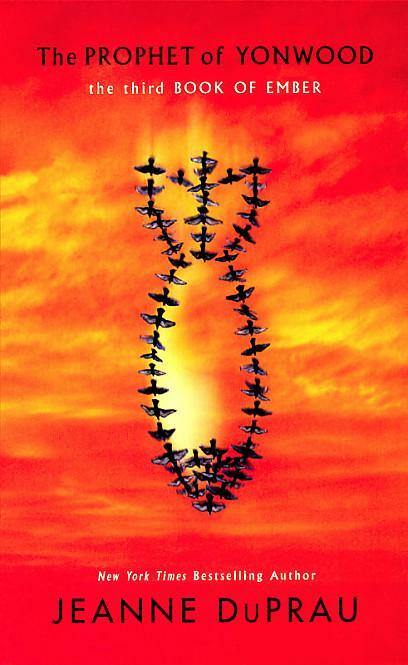 I haven’t watched it though, but I will.